Home Sheducation Centre The Shed Insulation Factor: Is it Necessary? When crafting your ideal shed, the question may arise as to how comfortable you can make it inside, especially if you are going to be spending time in it when it is used as a workshop or similar unit. Insulation is a key component in making the inside of your shed comfortable because it can help regulate temperature, moisture and noise. But is it really necessary? The first step to determining the necessity, or lack thereof, of shed insulation is knowing about the environment in which you are building it. 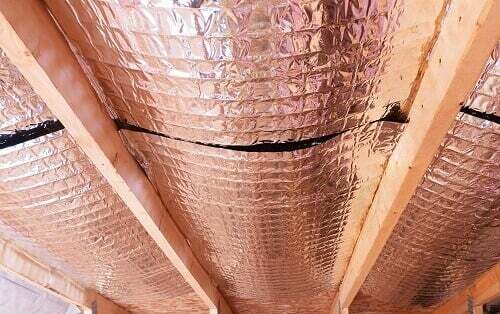 Extreme or relatively extreme temperatures certainly warrant the use of insulation because it will be essential for regulating the internal temperature. Insulation can keep heat in during the winter and warming rays out during the summer. Rainfall is another climate factor that will influence the usage of insulation. In areas where it rains often and heavily, insulation is a good idea because it can help keep out too much moisture. Insulation will also lessen the sound of pounding rain on the outside of the shed. If you live in areas of generally high or low temperatures or heavy rainfall, then insulation is a definite yes. The question would then be directed to exactly how much to use and how to work it into the design of a shed. If you build your shed through professionals, they will help you work out the logistics of how to craft the shed with just the right amount of insulation. With expertise in shed building and the climates they are built in, they are at the ready to assist you in this. Insulation is an important commodity for maximising the level of comfort inside your shed. This is particularly useful if you are using your storage sheds as workshops or gardening places for your Perth home. To learn more about custom and professional building or sheds and garages, call 1300 778 628.